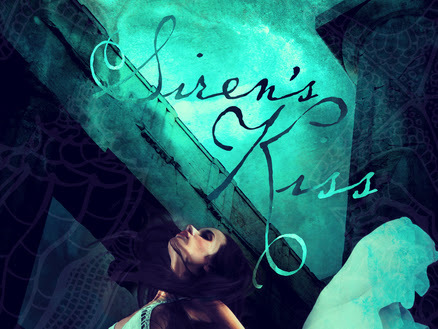 Margo Bond Collin's Siren's Kiss Now Available! 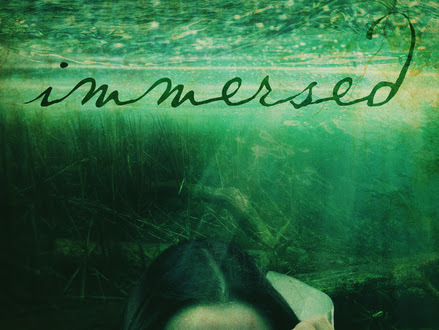 Immersed by Katie Hayoz is now available! 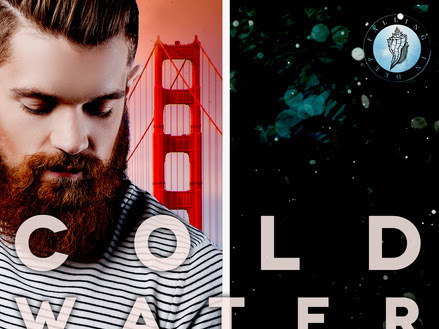 The Falling in Deep Collection Continues: Cold Water Bridegroom from B. Brumley releases today! 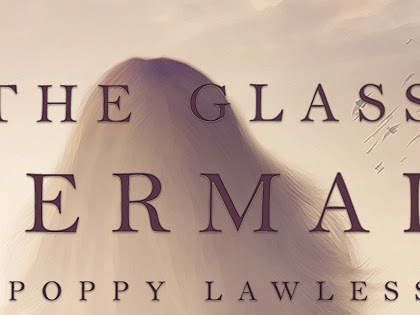 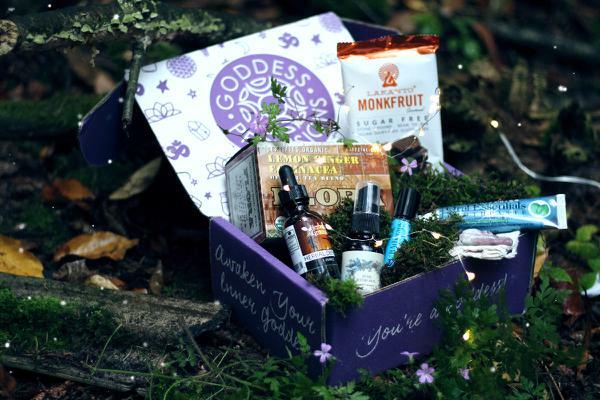 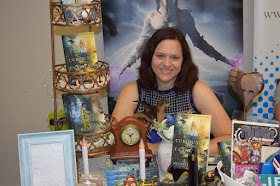 The Glass Mermaid by Poppy Lawless Blitz & $25 Giveaway!